If you’re like many people, you’re worried about the radiation being emitted from your cell phone. SafeSleeve makes a line of cell phone cases that block EMF radiation, protecting the brain without preventing the use of your phone. In this article, I want to give you a complete and honest look at SafeSleeve’s full line of EMF radiation protection products. We’ll also be talking extensively about how SafeSleeve cases work, their features, and which products might be best for you. 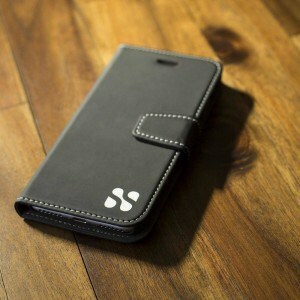 SafeSleeve Review – How Do SafeSleeve Cases Work? SafeSleeve makes a large line of products that protect the user against EMF radiation, primarily cell phone cases, and tablet cases. The way they work is very exciting engineering. The cases look like your average high-quality cell phone/wallet case, but what they hide is a plate in the front flap that when closed blocks 99% of radio frequency radiation, and 92% of extremely low-frequency radiation from your devices. All of their cases have been tested and proven to work in FCC accredited labs. The cases also include an RFID blocking wallet to protect your ID and credit cards, as well as a convenient cell phone stand. Check out the following video to get a better idea of what SafeSleeve cases are. Why is the EMF shielding material only located in the front flap you may ask? This is to shield the brain and the body without disrupting how the phone works. If the entire case was made out of shielding material, it would not be able to make phone calls or connect to the internet, rendering it useless. So a good tip when using SafeSleeve cases is to have the flap facing your body when you put it in your pocket. Also, be sure when you’re using your phone without the flap closed to keep it at least 6 to 8 inches away to minimize radiation. Ok, so now hopefully you understand how their products work. Basically, they are just quality device cases, whose front flap block EMF radiation. So you simply make, or answer a call, then close the flap and use the phone protected from the harmful radiation. Now let’s look a look at the individual SafeSleeve products, starting with their popular phone cases. You can see all of the phone cases for sale here. 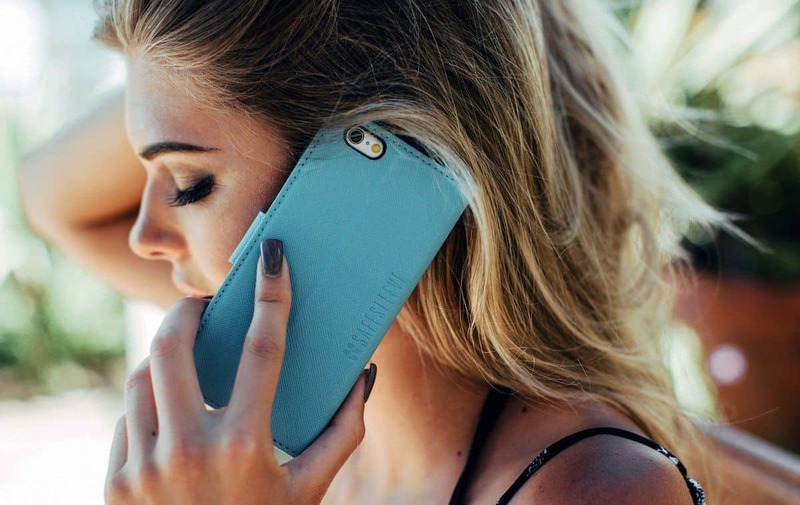 SafeSleeve’s phone cases are probably their flagship product, and it makes sense. Cell phones are one of the largest culprits when it comes to EMF radiation exposure, and most people don’t understand the danger. SafeSleeve’s phone cases are basically unrecognizable from other premium wallet cases but pack powerful protective materials. As you can see from the image below, the front flap of the cell phone case contains both an EMF radiation blocking sheet, as well as a high impact resistant insert to protect the phone from falls. 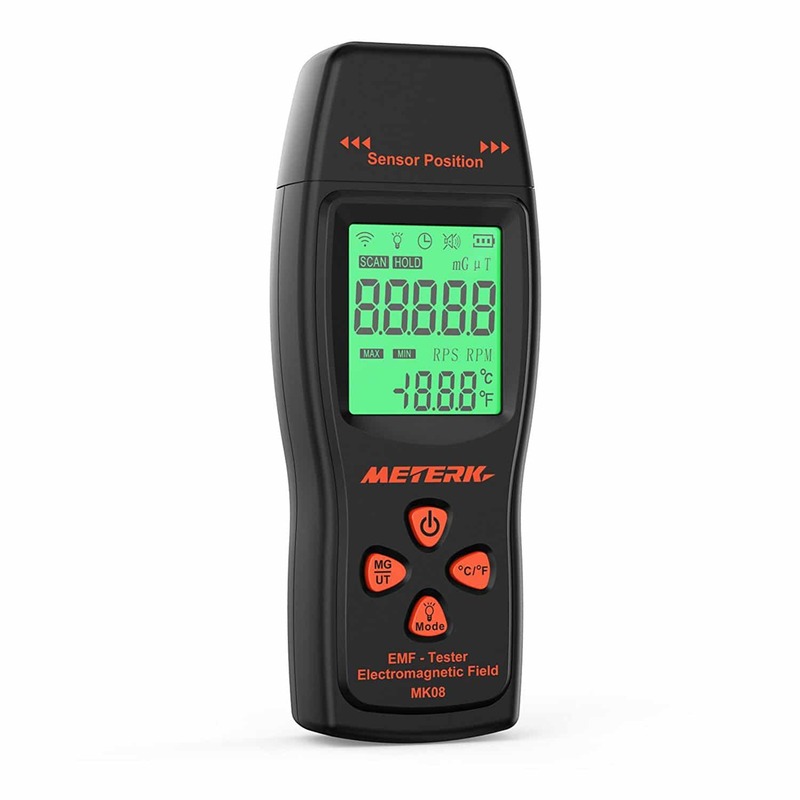 EMF Radiation Protection – There are many products on the market that claim to protect the user against EMF radiation, but not many are measurable. The thing I like about SafeSleeve’s products is that you can actually test and see the protection for yourself. There is no faith necessary, the products speak for themselves. There is a simple sheet of EMF blocking material inside the case that simply stops the radiation. That is why SafeSleeve cases are what I recommend most often to protect users from their cell phones. RFID Blocking Wallet – On the back side of the front flap is an RFID blocking wallet that holds up to 4 cards as well as cash. As you may know, the way modern credit cards are designed, it is perfectly possible to scan information off of them right from your wallet or purse. This protects your credit card and ID cards, as well as provides a convenient wallet for your most important cards. Impact Resistance – Like most good phone cases, the case is designed to protect the phone from falls. Since it encloses the phone entirely, it also protects the screen from scratches and cracks while it jangles around in your purse or pocket. Phone Stand – Also like most good cases, the SafeSleeve phone case tri-folds into a stand so you can watch video on it without having to set it against something. Ok, now let’s talk about some of the other questions you might have. Does SafeSleeve Make A Case For My Phone? See all the tablet cases for sale here. The tablet cases are very similar in design to the phone cases, so I won’t go into too much detail. They are similar to most iPhone or other tablet cases in structure, featuring a trifold case that acts as a stand, as well as a bungee to keep the case closed. One of the things I really like about the design is the swivel portion. 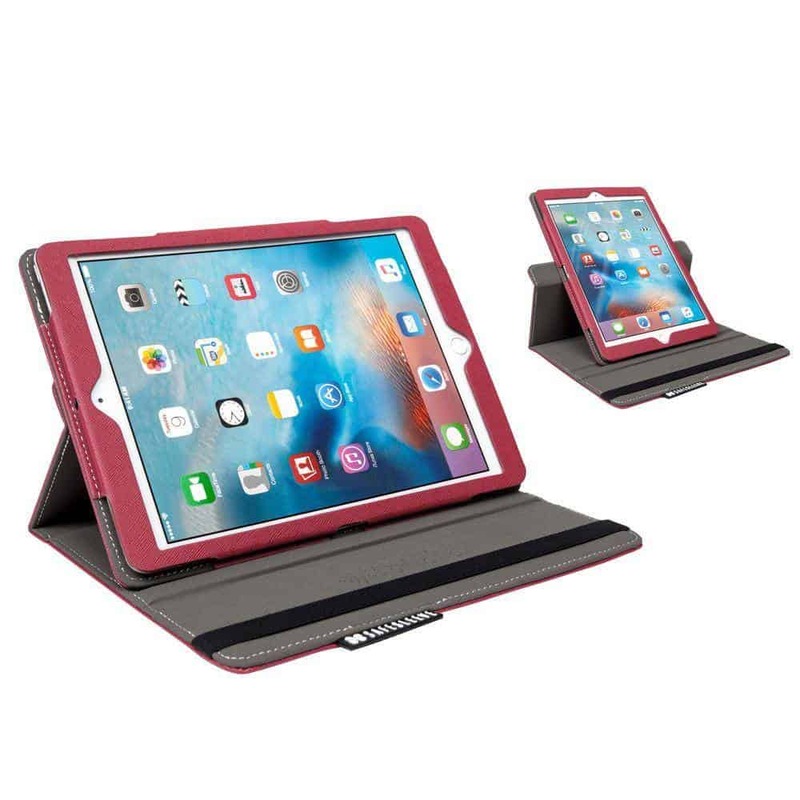 When the case is open and folded as a stand, there is a metal swivel mechanism that allows you to change the tablet from landscape to portrait with an easy swivel. Obviously, the most important feature of the SafeSleeve tablet cases is the EMF protecting front cover, which works just as well as the phone cases. Overall this is a high-quality case that I really like, and it’s also well priced. Here is a video from SafeSleeve that gives you a better idea of how they look and work, and afterward we’ll talk a little bit about the issues I have with the case. Ok, now for my issue with the case. Don’t get me wrong, I do think you should get this case because I feel like it is about as good as you’ll get on the market. The problem with any of these cases is mostly an issue with the tablets themselves. The problem with tablets is that you can’t do much with them without the screen. The SafeSleeve case, just like any EMF protection case, can’t do anything about the radiation making it to your brain while you’re watching the screen. So the only real protection these cases are providing is while you’re transporting them, and while they are sitting in your lap since the protective flap will protect the backside of the tablet. You won’t get much better than this SafeSleeve case when it comes to EMF protection, but ultimately the best thing you can do is limit your use of tablets, and ensure you keep your distance. 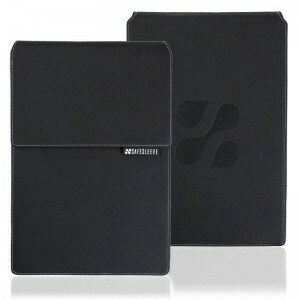 SafeSleeve makes cases for the various iPads, as well as generic cases for other tablets. See the laptop cases available for sale here. The SafeSleeve laptop cases I think are a pretty great product. If you’ve ever read my review of the DefenderShield products, then you know how much I like their laptop shield, which is essentially just a small desk for your lap that protects you from EMF radiation. 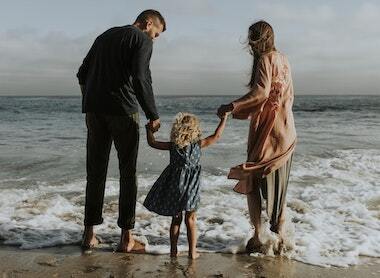 You may not know this, but amongst the many health dangers that EMF radiation poses is damage to fertility (see my post here). This is one of the reasons that protecting your body from the enormous amount of radiation that laptops emit is so important. So the SafeSleeve case offers this same benefit, while also being a high-quality case to carry around your laptop. 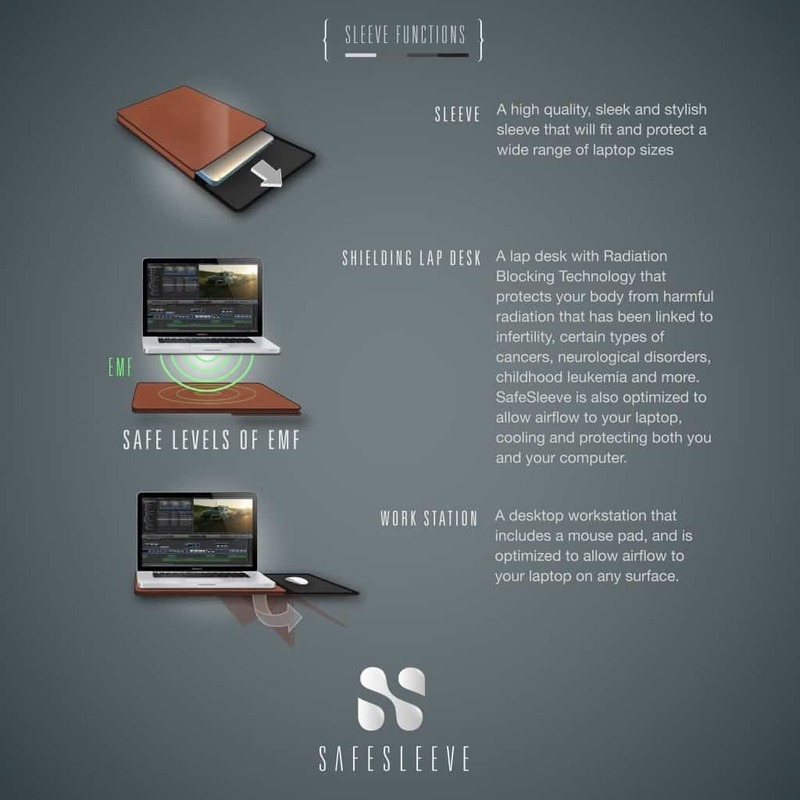 See the infographic and video below to get a better idea of how the SafeSleeve laptop case works. Overall I think the SafeSleeve laptop case is a fantastic product that just about anyone with a laptop should consider. It combines all the things you would want in a quality laptop case, with the EMF protection your body needs. I’ve reviewed a lot of EMF protection products, and I can honestly say I think SafeSleeve make some of the best out there. They seamlessly combine proven protection with clean, attractive designs on all of their products. In my opinion, they are a company that really cares about the products they make, and they stand behind them. 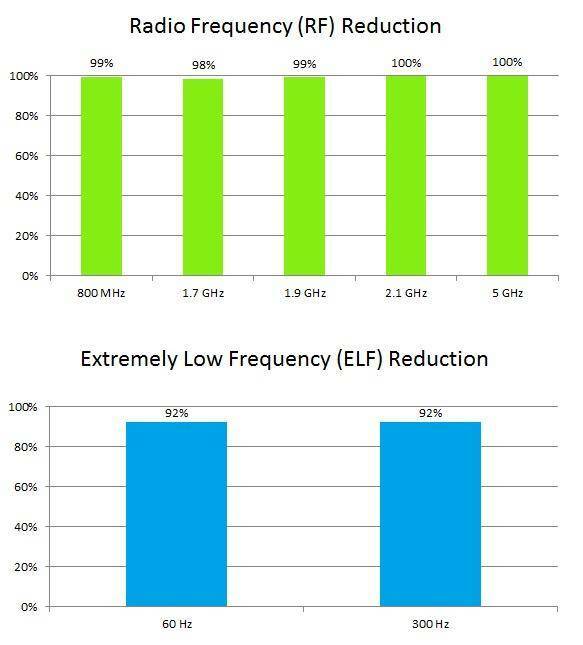 Unlike many of the EMF protection products on the market, SafeSleeve has actually had their products tested in FCC accredited labs, and post the results right on their website so you know you can trust them. Whenever people ask me, and I get asked quite often, which EMF protection cell phone case I recommend, I always say SafeSleeve. Out of the products they make, the cell phone case would certainly be my top recommendation. I hope you enjoyed my thorough review of SafeSleeve’s line of products, if you did, please consider sharing!